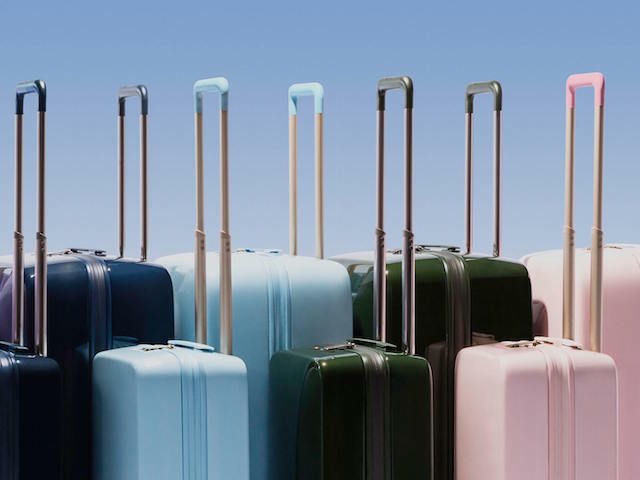 Raden is the case for better travel. It’s everything you need to seamlessly get from point A to point B — an end to end experience for better travel by pairing the world's best materials with technology. Purchase your Raden case and download the app to take advantage of the built in charger, integrated scale and location awareness.